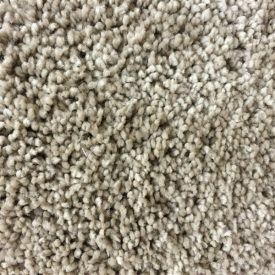 Buying new Soft Carpeting? Check your vacuum before you buy. Super soft carpeting has become very popular, but it comes with one huge problem. 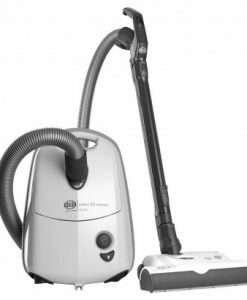 Your current vacuum cleaner might not be able to clean it. That’s right, after you shell out a significant amount of money for new carpeting, you might also need to spend more money for a new vacuum. The carpet industry decided to make a new carpet of new materials and did not let the vacuum industry in on their plans. These new carpets are made with soft fibers and in some cases longer fibers (and more of them) than traditional carpets. This makes them soft and it feels great on your feet, but this also makes it more challenging to clean. 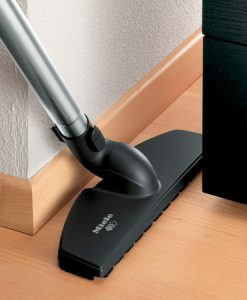 For a vacuum cleaner to glide easily on a carpet, air must flow into the nozzle and through the machine. 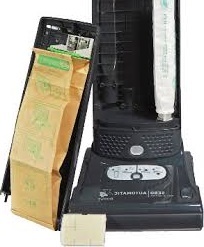 Block the air flow and the vacuum seals itself to the carpet and is hard to push. And, unfortunately, that’s what many consumers have discovered when their new carpeting is installed. The carpet industry scrambled to appease all of the customers screaming at them about their current vacuum not working. Their solution was to recommend less powerful vacuums. The good thing is they pushed easy. The bad thing is they did not clean anything. 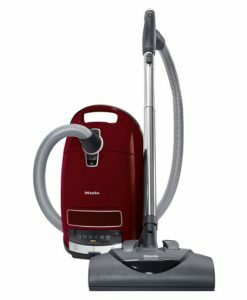 Companies like SEBO, Miele, and Riccar, that still engineer their own vacuums, were able to react quicker than the bigger companies and come out with models that not only push easy but will clean and not damage soft fiber carpet. The Miele C3 Soft Fiber, SEBO X4, and Riccar R30 series all are effective models on soft fiber. But with so many styles of carpet and padding we STRONGLY recommend bringing in a sample of carpet to try these models on. 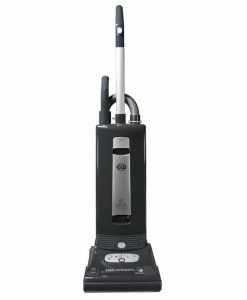 No one vacuum is perfect for every consumer and you want to make sure the vacuum you choose will clean all the other surfaces in your house as well.